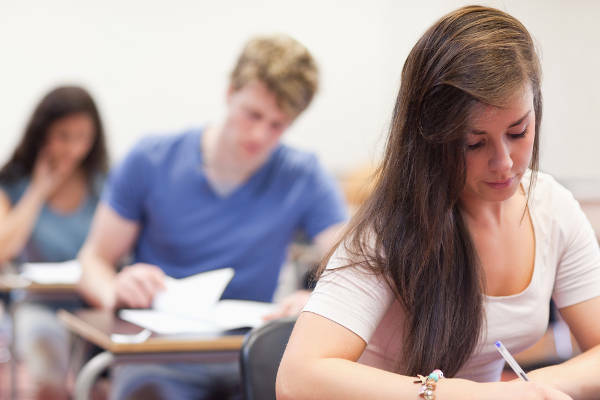 If you’re not familiar with Magoosh, they are a leading provider of online test prep services. You can read my Magoosh SAT & ACT reviews here or my Magoosh GRE / GMAT reviews here. Bookmark this page and check back frequently, as I will be keeping it up to date with the latest Magoosh discount codes.